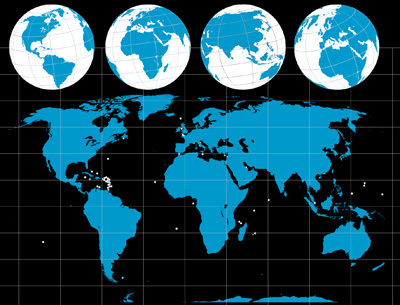 Several key people have joined Hadassah International teams around the world to facilitate the growth of the organization. The new professional staff will contribute to the global fundraising efforts of Hadassah International and its local Units as we support the Hadassah Medical Center. Rael Goodman has been appointed Executive Director for Hadassah International Israel in August 2018. He and his family have recently returned home after serving as the Executive Director and Head of the Jewish Agency for Israel U.K Regional office and Delegation, as well as serving Ireland, the Netherlands & Scandinavia. He was the former CEO of Keren Shemesh, a Non- Profit initiated by the Rashi & the Edmond J. Safra Foundations. Prior to working in the social sector, Rael held Marketing, Sales, Business Development and CEO positions in the Israeli Food Industry. He began his career serving as a pilot and is a Major in the IDF Air Force reserve. Rael holds a BA from the Israeli Business College and a Global Entrepreneurship MBA from the IDC College in Israel. He is married to Anat and has 3 daughters. 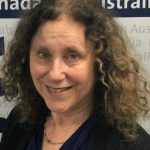 Ruth Ramone Rosen joined Hadassah Australia after many years in the Education sector, both in Australia and in Israel. During her nearly 20 years living and working in Israel, she worked as a lecturer in English and Comparative Literature at Tel Aviv University, as well as a translator-editor-writer for the Israel Labor Party, a freelance writer and translator and as private English language tutor to the Egyptian Ambassador to Israel. Returning to Australia with three children, she taught at Monash University English Language Centre and moved into education management, focusing on courses for international students. 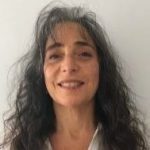 Ruth is now excited to be part of the Hadassah team taking the organization forward and supporting the ideals of Hadassah Medical Organization. Ruth thinks it is inspiring to be able to help the hospital in its outstanding medical research, treatment, training and patient care and, more importantly, living its community values of being ‘more than a hospital’, for Jerusalem, Israel and globally. 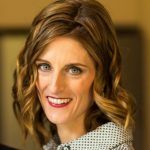 Rachael Bajayo is an experienced consultant in public health and has been appointed to head a new development initiative for Hadassah Australia. 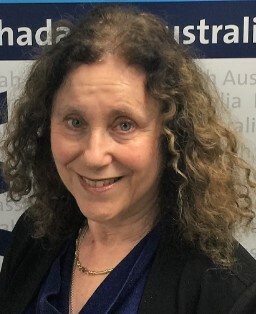 She joined at the end of July 2018 and is immersing herself in Hadassah Australia’s programs and is beginning to develop a sense of the HA Mission and to develop strategies to actualise HA’s fundraising and profile-raising objectives. 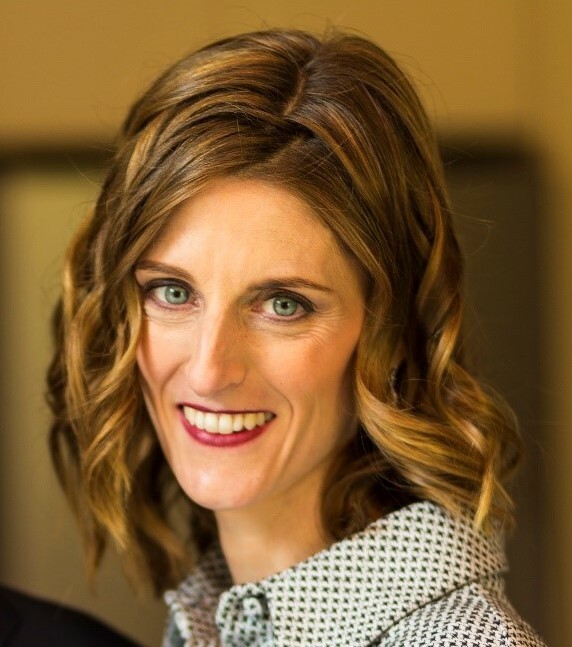 Rachael Bajayo holds degrees from La Trobe, Monash and Deakin Universities, and further education training from Monash and from Leading Age Services Australia, the national peak body representing providers of age services across residential care, home care and retirement living. “Since Hadassah Australia opened its doors in 2002, we have grown significantly as a fundraiser for Hadassah Hospital in Jerusalem and expanded our suite of projects aimed at linking health and medical services in Australia with their counterparts in Israel,” says Ron Finkel, President of Hadassah Australia. He notes that Hadassah Hospital is widely recognized for its work among people living in the greater Jerusalem area and for its outreach to vulnerable groups throughout Israel and in many at-risk communities globally. “The success of this outreach has earned Hadassah the moniker of being ‘more than a hospital’, something that we are justifiably proud of,” he adds. Hadassah UK has hired Gaby Newton, an expert in Facebook, Twitter and other web-publishing tools. 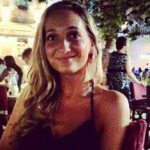 As Researcher & Charity Support Officer for Hadassah UK, Gaby shares her passions of marketing, PR and Social Media. She is applying these disciplines within the third sector market to help Hadassah increase their online following, raise awareness and donations, and build relations with media professionals and news outlets. 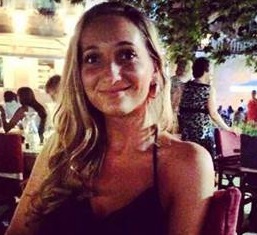 Gaby is also now taking an active role in trusts and foundation fundraising at Hadassah UK. Fanny Ribak is a Vice-President of Hadassah Argentina and a Graduate in Psychological Pedagogics from the CAECE University in Argentina. She did a Postgraduate degree in Institutional Marketing at the Palermo University and is a Graduate of Fundraising at The Fund Raising School of Indiana University. 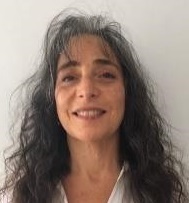 Since 1995, Fanny has held various executive positions in non-profit organizations and prominent institutions of the Argentine Jewish Community overseeing Marketing, Communications and Development.